9 out of 10 organizations will lack an application integration strategy in 2018. Integration disorder, greater complexity and cost characterize the IT environments of most enterprises today. Embee offers consulting services to assess, design, and implement highly available IT solutions that leverage virtualization, as well as streamline redundant and under-utilized resources. Does your technology enable your business outcomes? Whether it’s scaling your business for an influx of new customers, introducing innovative new technology, or making changes to your current business model, high quality systems integration is essential. Having a team that can take your enterprise through the process of discovery, design and deployment of IT solutions can make or break your business. 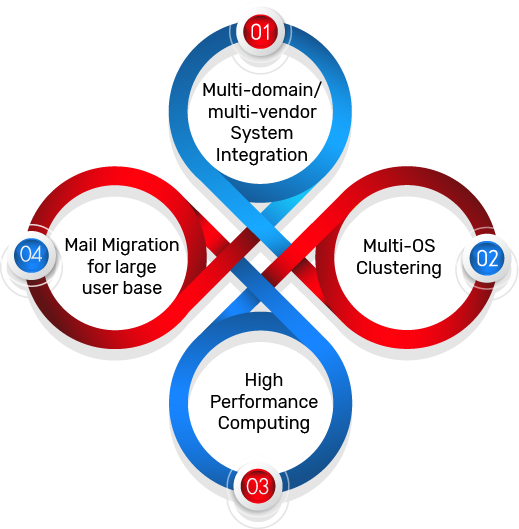 Embee enables business outcomes through innovative design, development and integration of technology systems. 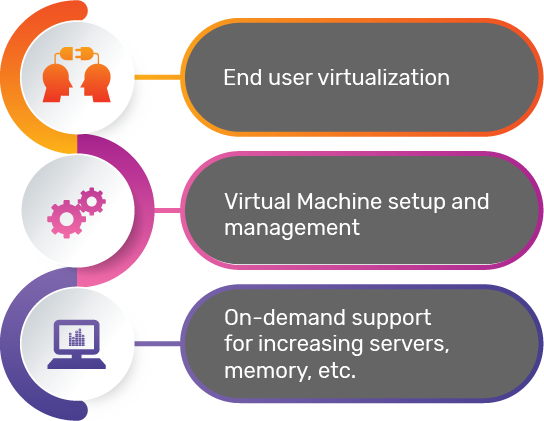 Businesses are increasingly adopting virtualization as a means to optimize server utilization and lower the number of systems they need to operate and manage. Success lies in finding the right partner to guide you through the journey of building flexible and scalable virtual environments. Embee’s experienced team can help you evaluate, design, execute and support the right virtualization solution to drive business growth.